Gyan Bapi Temple, Benaras, Varanasi, India 1895. Home » Gyan Bapi Temple, Benaras, Varanasi, India 1895. 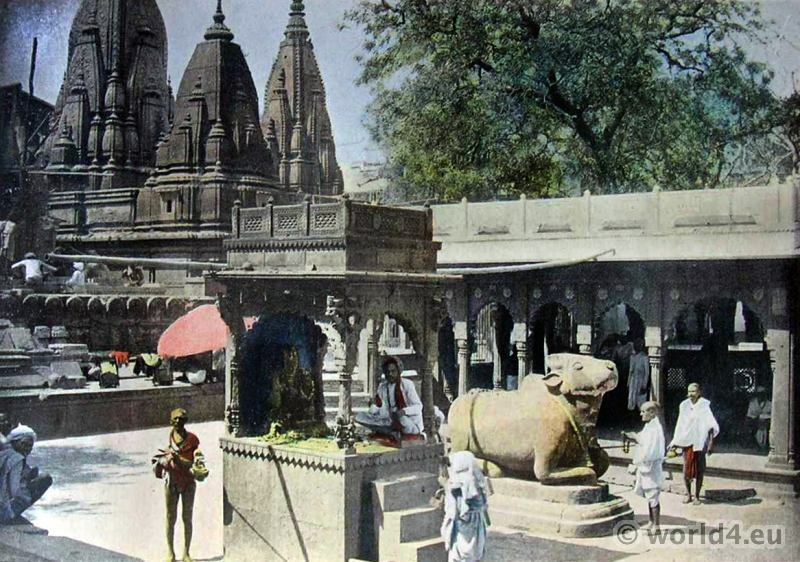 Gyan Bapi Temple, Benaras, Varanasi India 1895. Le Gayan Bapi. British Colonial History. This entry was posted in 1895, 19th Century, Asia, India and tagged Architecture, Boulanger, Traditional India costumes on 10/6/14 by world4.